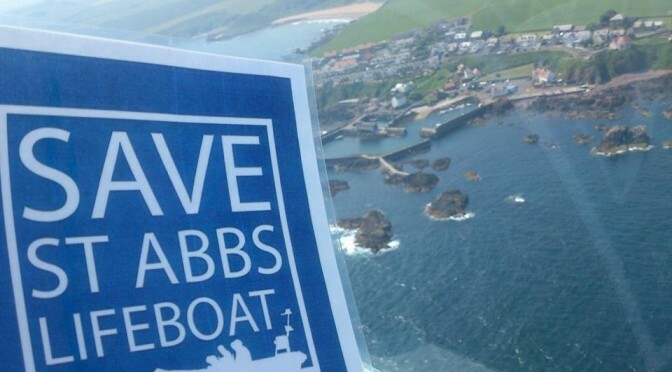 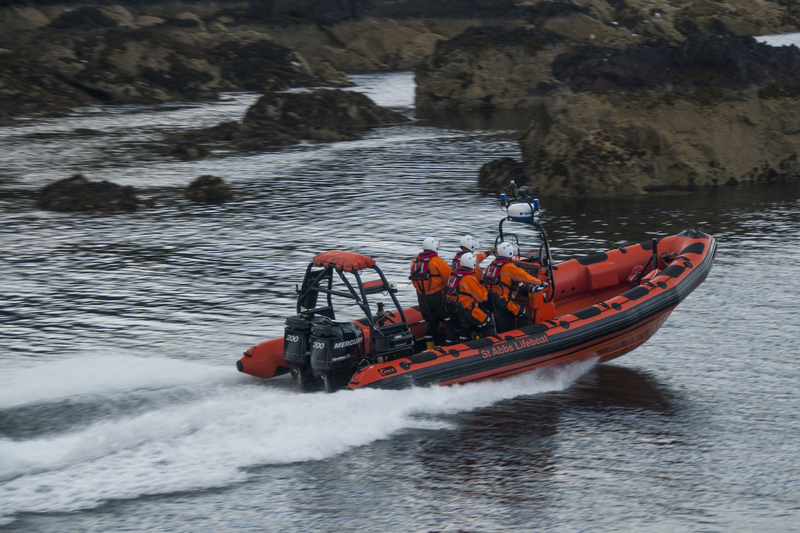 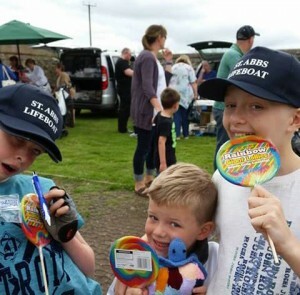 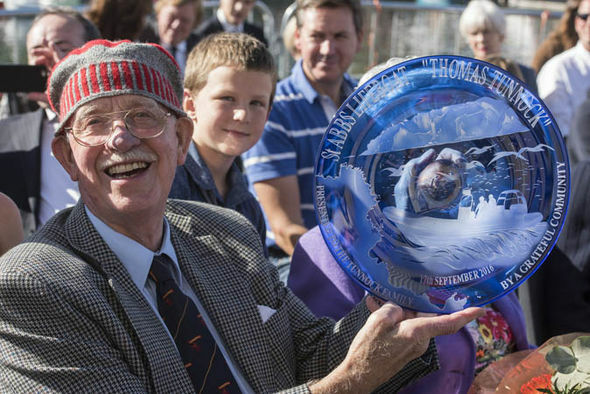 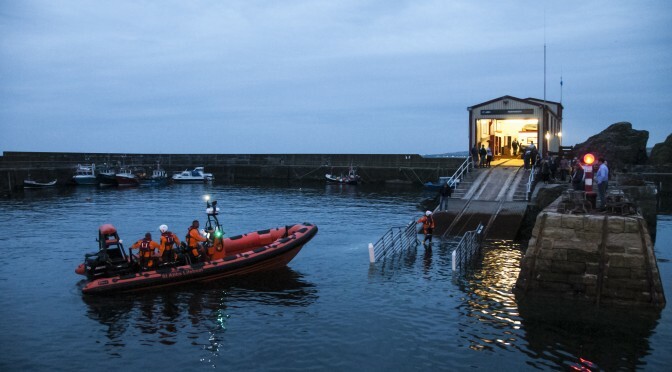 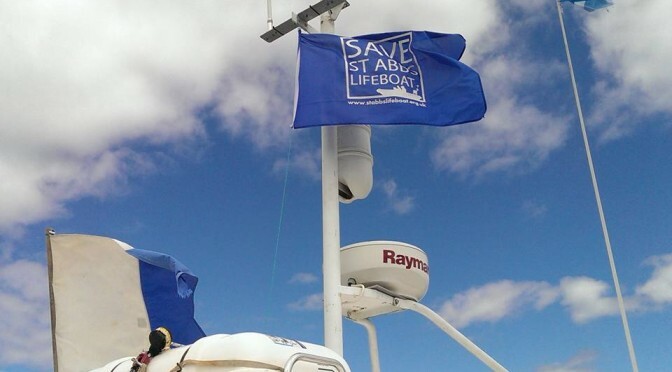 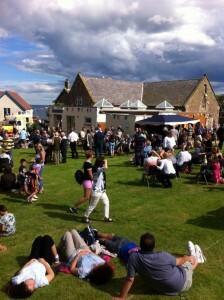 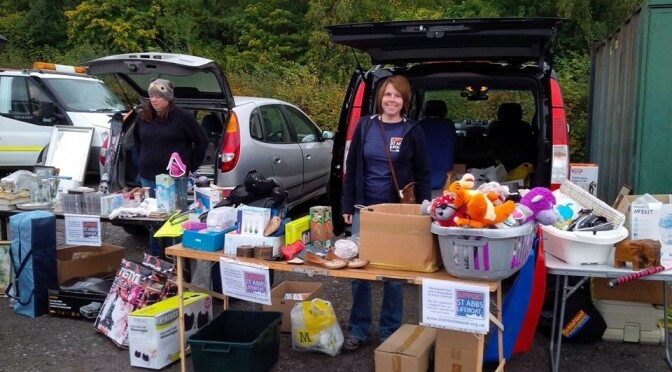 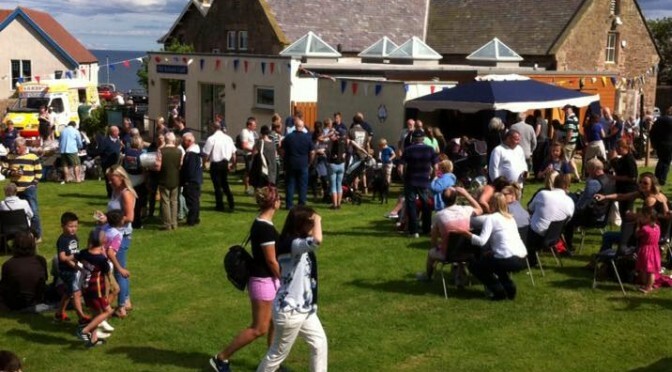 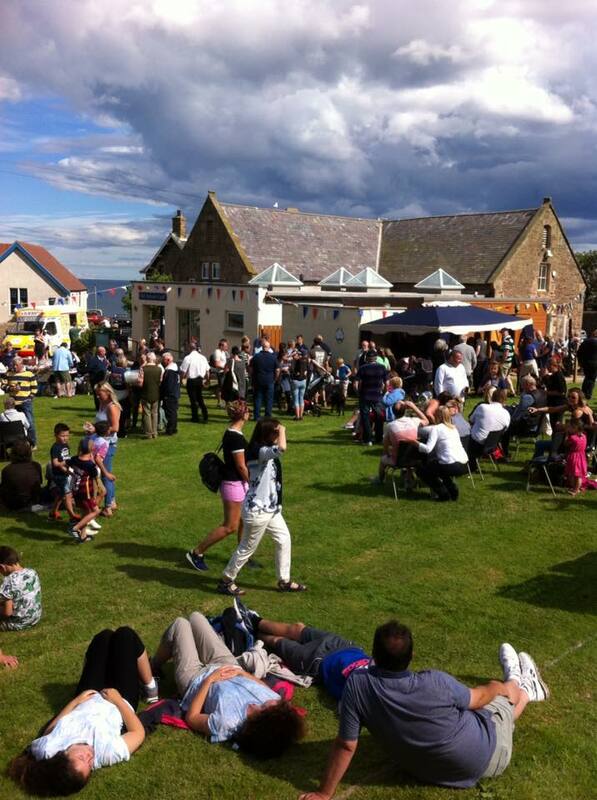 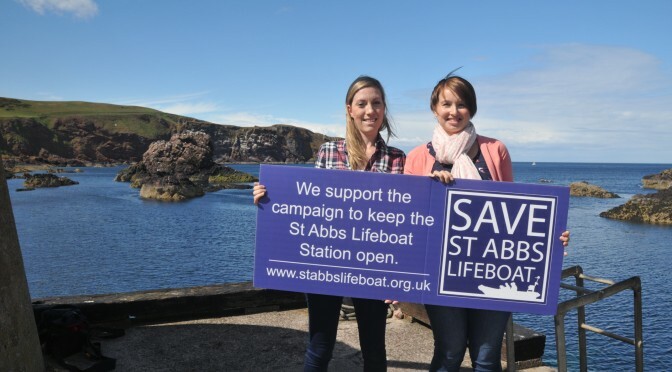 T his fourth of July we’re holding a “Save St Abbs Lifeboat” campaign walk. 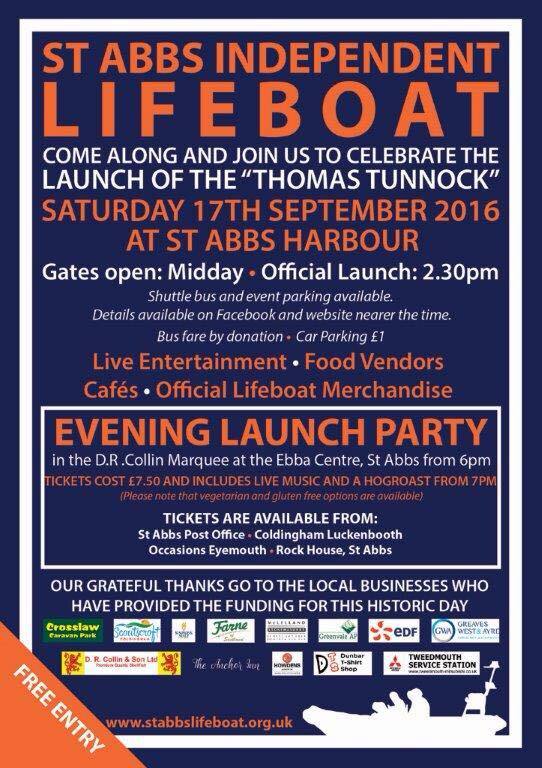 And we need you and your friends to come along and join us. 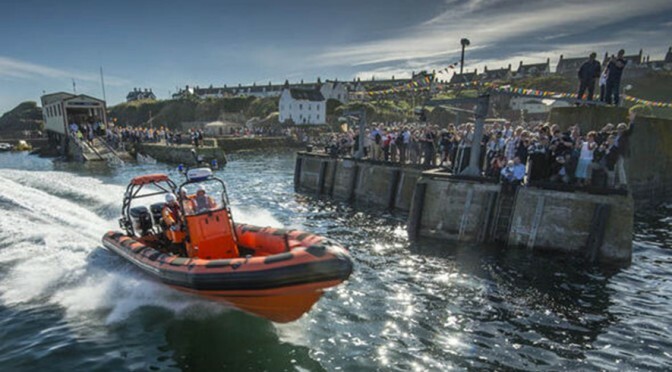 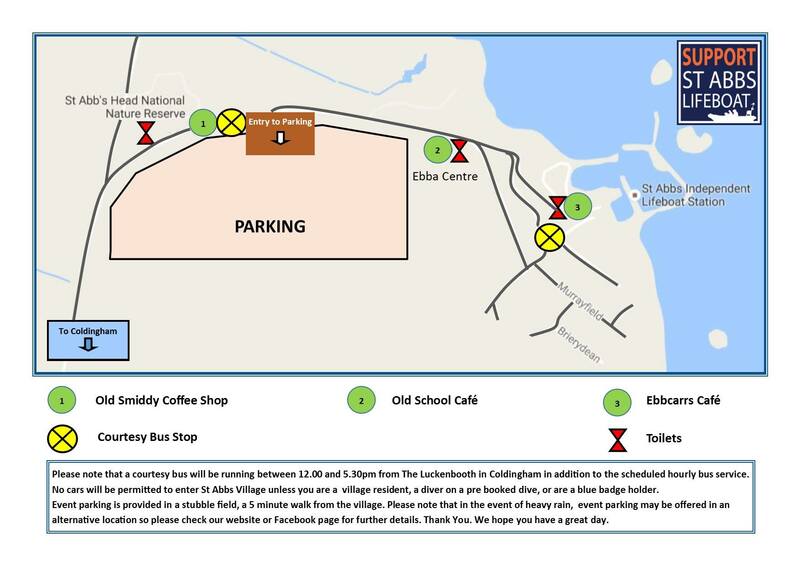 The march starts at 4:00pm on Saturday 4th July 2015 from the Ebba Centre in St Abbs and we’ll be led down to the habour by local piper Michael Wilson. The distance is about 500 metres. 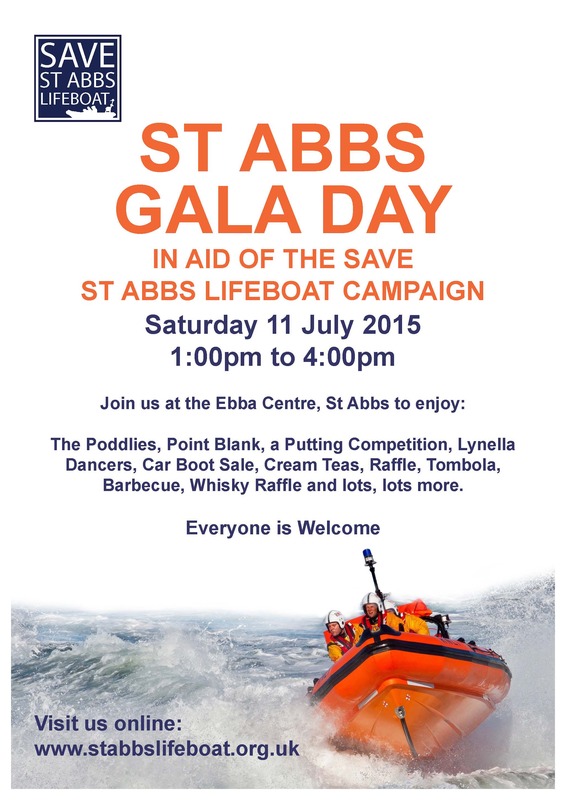 If you have a “Save St Abbs Lifeboat” T-shirt we’d appreciate if you could wear it during the walk. There will be t-shirts for sale at the Ebba Centre before the walk. 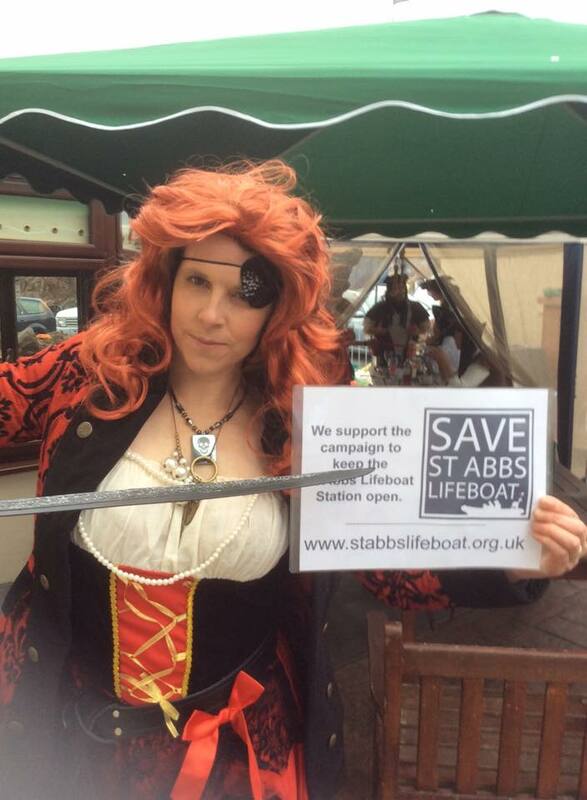 But you’re more than welcome to join us if you don’t have a T-shirt.